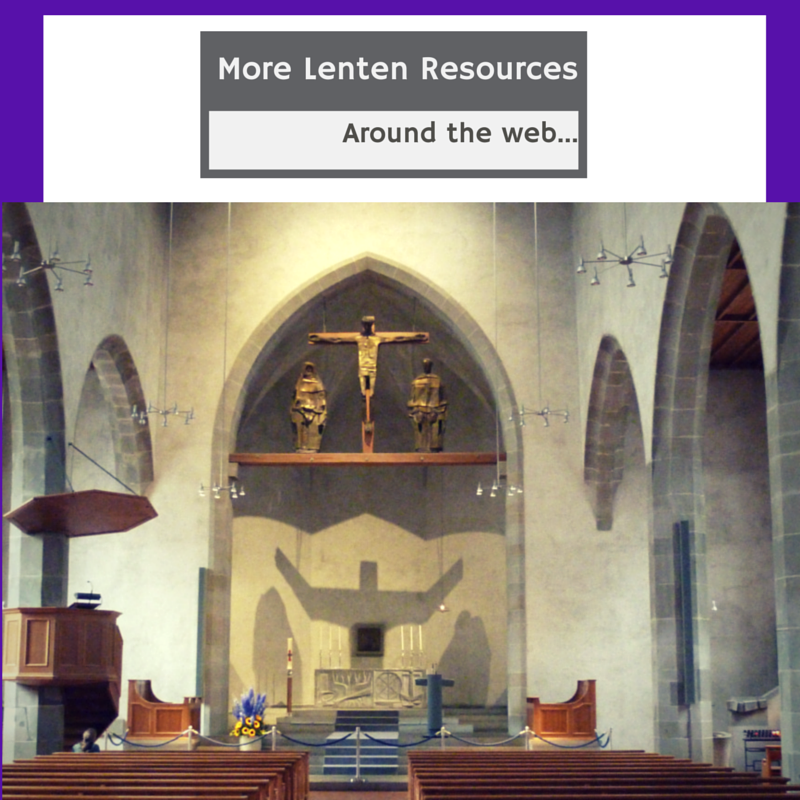 This is a post of collected resources around the web for the season of Lent. Our Tuesday post with Tori Smit’s Family Devotion Guide for Lent was really popular, so thought you might enjoy some of these other ideas. Many of these have been curated by the Lent Consortium public Facebook group. Thank you to all who lifted up helpful resources.